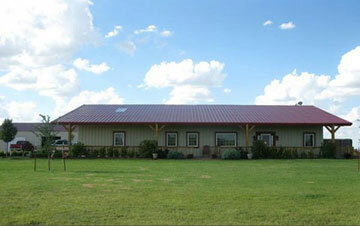 Do you need a reputable roofing contractor in Pampa, Texas? You can count on Ammons Roofing. We have a proud, 20+ year record in Pampa and other parts of the Texas Panhandle. 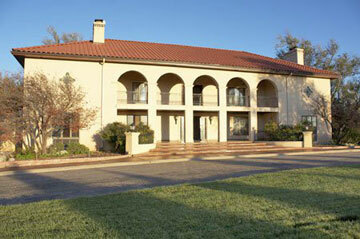 Our roofing company offers superior service, skilled technicians & exceptional roofing knowledge. Whether you need hassle-free storm damage restoration, re-roofing, or exterior renovation, we can help. Call 806.669.7777 to request a free estimate. It would be our pleasure to serve you! 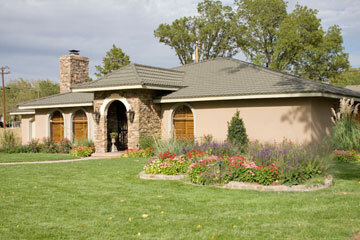 In short, we perform complete residential roofing & exterior home renovation services. If you have need of these services or anything else, don’t hesitate to call us! A home is more than just a significant investment. After all, it protects loved ones, pets, and belongings from harm. At Ammons Roofing, we understand this. Our dedicated roofing technicians can examine your roof and discuss how we can aid you. Our company stays up-to-date in knowledge of state & local zoning laws, building code requirements, and homeowner association guidelines. Our dedicated staff can also help you with selecting the right roofing and warranty to meet your needs. We serve Pampa, Canadian, Perryton, Wheeler, White Deer, Panhandle, Amarillo, Borger, and the surrounding communities. It is our goal to make your re-roofing or exterior restoration project as hassle-free as possible. If you’re looking for a local roofing contractor you can trust, turn to Ammons Roofing. We will be happy to give you a quality roof and help get life back to normal. Don’t hesitate! 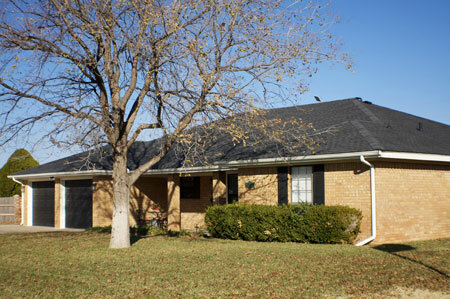 Contact us today at 806.669.7777 for a free roof estimate!